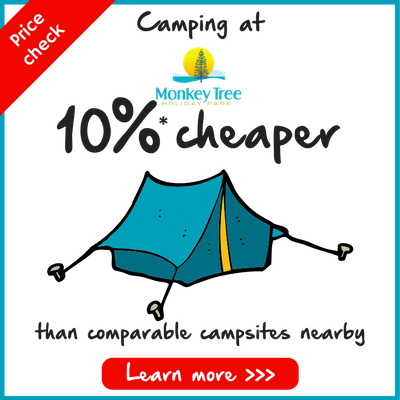 Monkey Tree Holiday Park & Campsite near Newquay is one of the best campsites in Cornwall, offering you the ideal place to pitch your tent and enjoy a camping holiday by the sea. 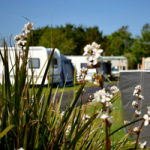 The Holiday Park is set in 56 acres of beautiful Cornish countryside and offers a variety of pitches from Standard Non-electric to ‘Super Deluxe’. 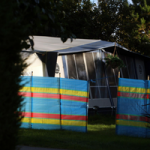 These larger pitches boast their very own private en-suite facilities and two electric hook up points. 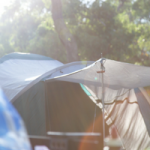 To book online, simply select ‘Touring And Camping’ for your accommodation, choose your dates, the number of nights you’d like to stay, and the number in your party, then tap ‘CHECK AVAILABILITY’. Or call us on 01872 572032. 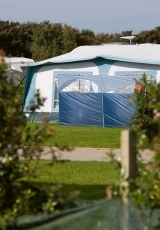 The site is mature with ample space and privacy for your ideal camping holiday in Cornwall. 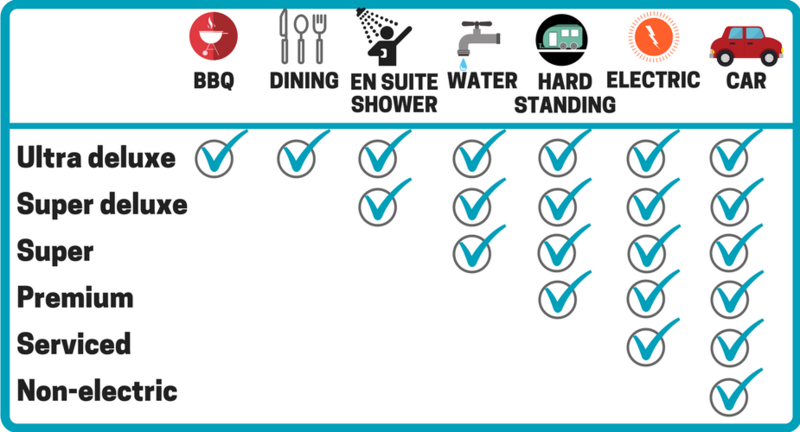 Check pricing and availability today and book online now. 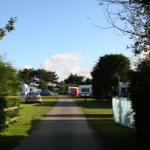 The Holiday Park has been carefully landscaped and as such we can offer a variety of sheltered locations perfect for pitching your tent.